Neuton Data Systems - School Library Automation - Card 204 -Chess - 100 Cards . 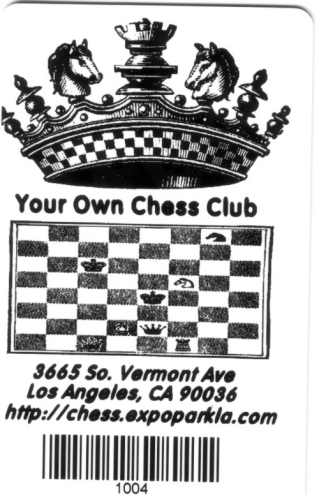 Chess Club membership card. 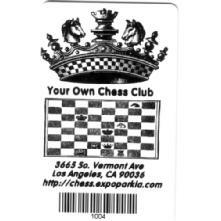 Black and White, single sided cards - Reverse is blank.